Have you have been working out & eating healthy but feeling frustrated because you can’t seem to get rid of stubborn fat on specific areas of your body? Are you looking to define certain areas of your body even more? Liposuction is an excellent option if you want to “debulk” particular areas of your body. It is a very popular body contouring procedure for women & men who want to decrease unwanted fat in specific area of their body where stubborn unwanted fat is located. The great thing about Liposuction and LipoSculpting is that your fat will be surgically removed from your body. Specific areas (such as your tummy, thighs, and love handles) can be targeted to sculpt & define your contour. We get a lot of questions about the difference between CoolSculping & Liposuction — because we offer both services at our cosmetic practice. Some “cosmetic” clinics or medispas only have the ability to offer CoolSculpting as a service because they are not trained or accredited to perform liposuction. Unfortunately, this means that it maybe offered to the wrong candidate because the clinic may have nothing else to offer. CoolSculpting is a great option for those patients looking for minimal downtime and have small pockets of fat. One session may result in a 20% reduction. Further reduction may require multiple sessions. Some patients may actually be better candidates for Liposuction to achieve their desired results. If you want to know whether you should get Liposuction or CoolSculpting — it’s important to see a Board Certified Plastic Surgeon who has the ability to perform both so they can assess which option is the right fit for your unique needs. 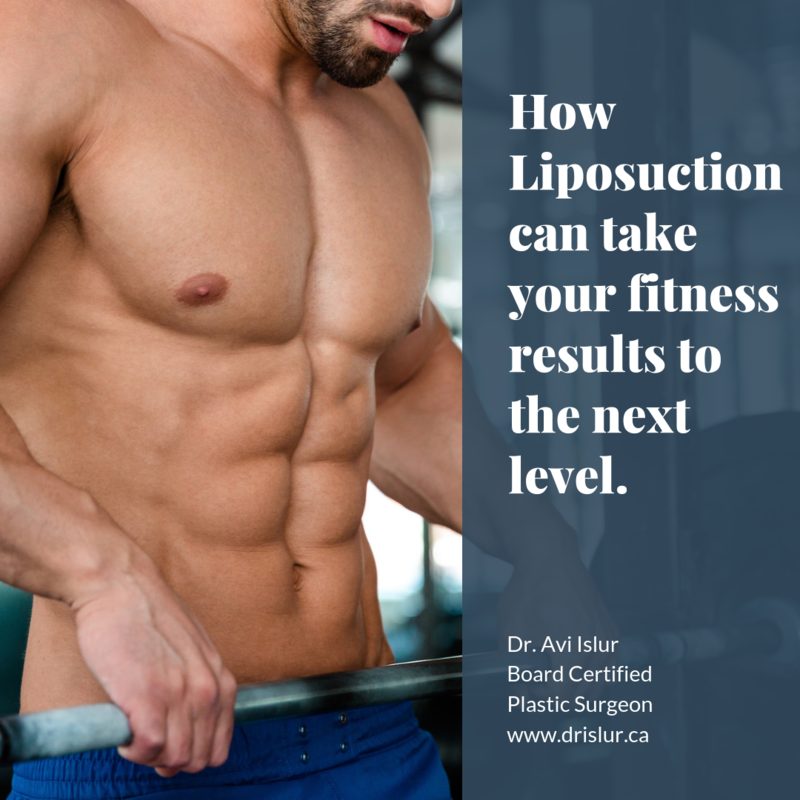 If you’re interested in learning more about your body contouring options, Dr. Avi Islur can help you determine which cosmetic procedure is the best fit for your unique needs. You can call one of Dr. Avi Islur’s Patient Coordinators at (204) 813-0305 , we’re happy to help you!